Movies predicting an attack on the World Trade Center aren’t exactly uncommon. A rumored Jackie Chan project titled Nosebleed and an episode of the X-Files spinoff The Lone Gunman both centered around plots to blow up the Twin Towers. However, The Matrix featured one of the eeriest 9/11 coincidences. 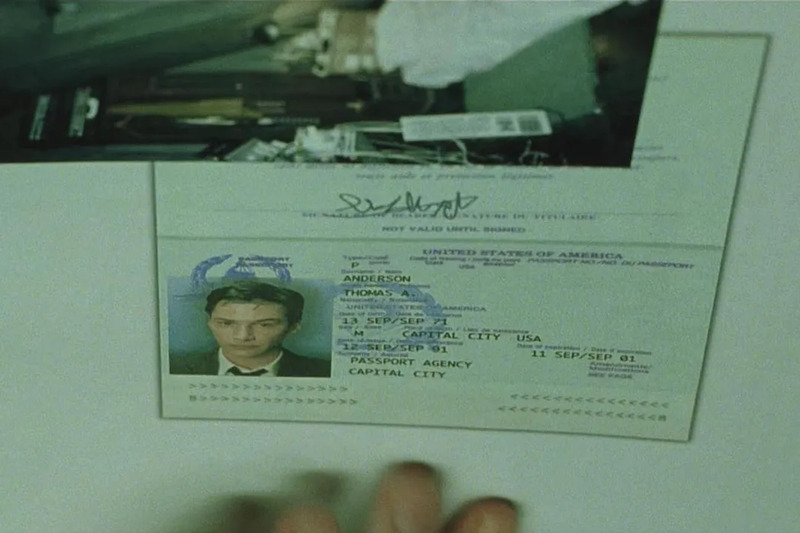 In the first movie (originally released in 1999), Neo’s passport expires on September 11th, 2001. As we’ve mentioned before, four year old Harvey Stephens, landed the role of anti-Christ Damien Thorn in The Omen after he beat up the director and repeatedly kicked him in the testicles, but it turns out the whole movie might actually have been the result of some real-life demonic curse. Before filming, actor Gregory Peck nearly boarded a flight that crashed, killing all the passengers. Producer Harvey Bernhard was almost struck by lightning and the Rottweilers that were hired for the film attacked their trainers. The hotel that director Richard Donner was staying at was bombed by the IRA. Donner was later hit by a car as well and several members of the crew were involved in a car crash during filming. The curse continued after production was finished too. While working on A Bridge Too Far, special effects artist John Richardson was involved in an accident, injuring himself and beheading his girlfriend. 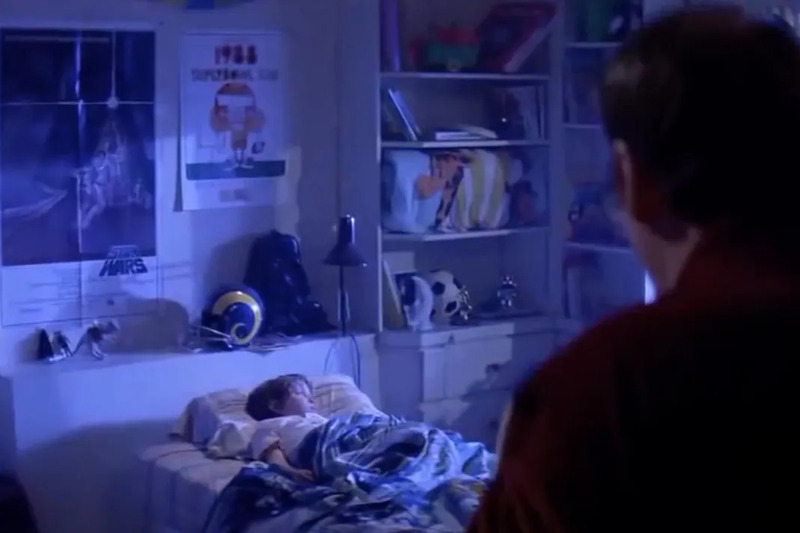 You’d expect a little kid to a have a football poster up in his room, but what makes this weird is the fact Poltergeist was released in 1982, but Superbowl XXII wouldn’t be played for another six years. So why did they use a poster from a future game? Well, no one really knows, but on January 31, 1988, the day Superbowl XXII was held, Heather O’Rourke (the actress who played Robbie’s younger sister) became violently ill. She passed away the next day at Rady Children’s Hospital in San Diego, less than five miles away from Jack Murphy Stadium where Super Bowl XXII was played. In a coincidence so ironic Alanis Morissette could write a song about it, Brad Pitt tore his Achilles’ tendon playing the Greek hero Achilles in the 2004 epic Troy. Pitt’s injury halted production for 10 weeks. In 1973, martial arts legend Bruce Lee died during the production of Game of Death. In the movie, Lee plays a martial arts movie star who’s accidentally shot in the head after a prop gun is loaded with real bullets. Twenty years later, life imitated art and Bruce Lee’s son, Brandon Lee, died after he suffered a similar accidental gun shot wound while filming The Crow. 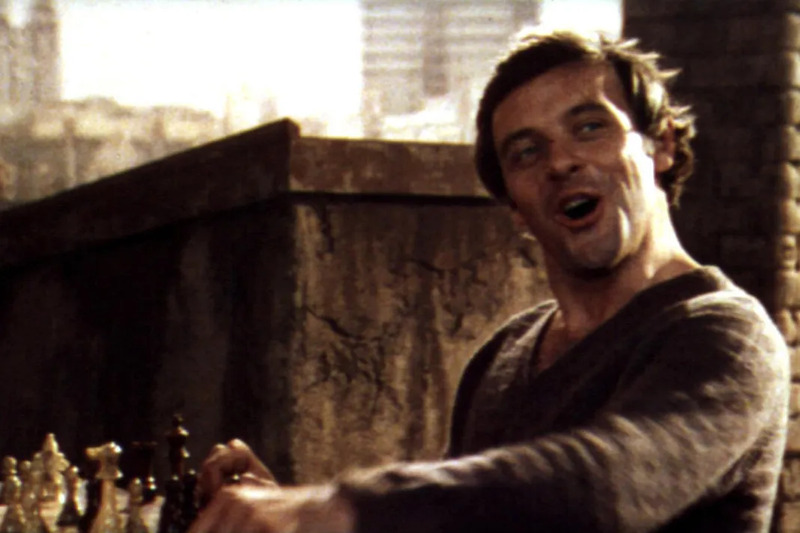 In the early 1970s, Anthony Hopkins agreed to star in the film adaptation of George Feifer‘s novel The Girl from Petrovka. After searching several London bookstores, Hopkins wasn’t able to find a copy of the book anywhere and just as he had given up his search, he spotted an abandoned copy on a bench and decided to swiped it. That’s weird enough by itself, but two years later, Hopkins met with Feifer who admitted that he’d lost his own copy of his book (complete with his personal notes) after he lent it to a friend who left it somewhere in London. It turns out the copy of the book that Hopkins found belonged to Feifer. In the late 1930s, after a series of successful gangster films, Warner Brothers was pressured by FDR’s Attorney General Homer Cummings to make a series of films that glorified law enforcement agents rather than criminals. So Warners Bros decided to make a series of Secret Service films starring then actor Ronald Reagan. Reagan once called one of the movies, Code of the Secret Service, “the worst picture I ever made,” but the movie actually saved his life. Over 40 years later, President Reagan was the target of an assassination attempt, but his life was spared thanks to quick thinking by Secret Service Agent Jerry Parr. The weird part? 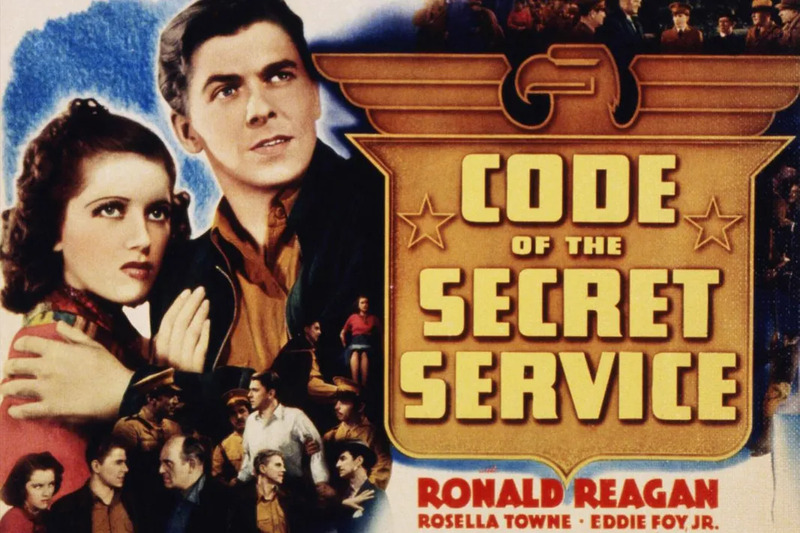 Parr was inspired to join the Secret Service after watching Ronald Reagan in Code of the Secret Service.